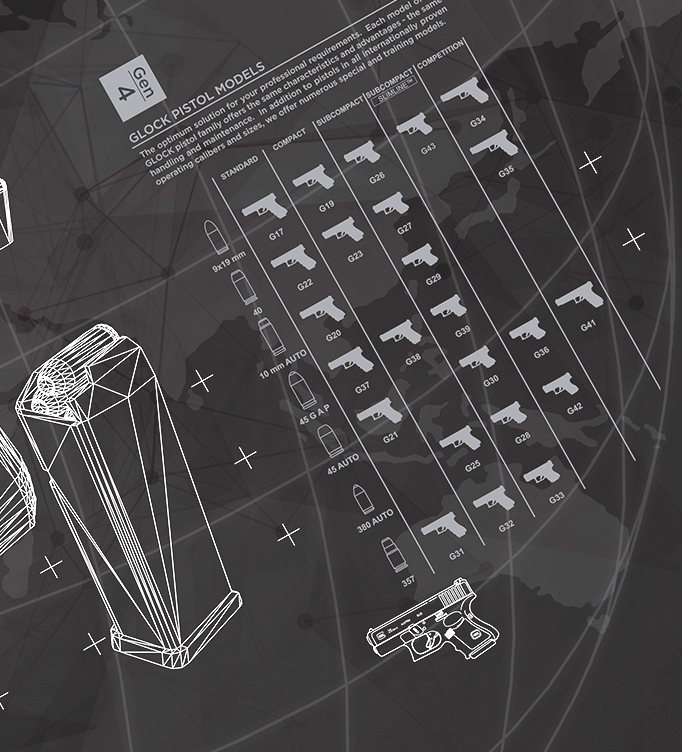 Glock established its North American headquarters in 1986. Nearly 30 years later, their Smyrna campus found themselves in need of artwork for their lobby. 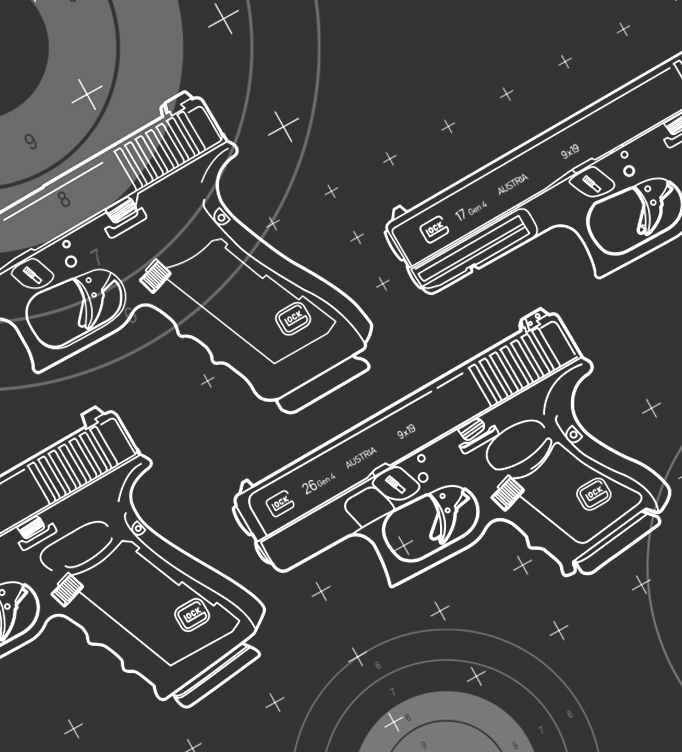 Frequented by thousands of visitors from around the globe, Glock wanted something that would be memorable for guests and employees alike. CraterDust was asked to produce concepts and manage the installation from start to finish. Our idea was to use a proprietary technique to etch glass panels with a LED edge-lit frame to create an awe inspiring look. 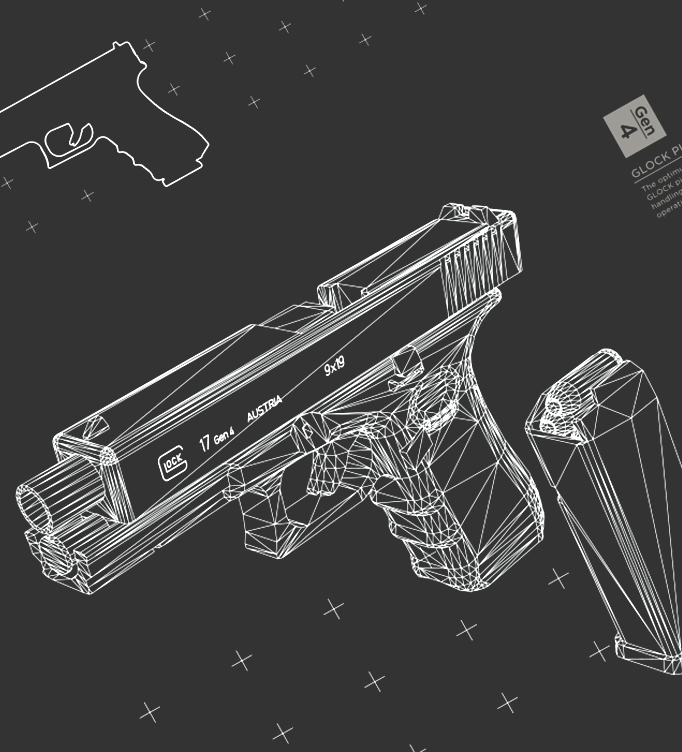 Each piece was designed as a look at the history of Glock and their iconic pistols. We worked with a local glass etching company and their engineers over several months to develop a custom process. After 9 months in production, it was time for the final installation. We captured the installation and reveal in its entirety in a timelapse which can be seen below.